Includes special $10 discount for membership. New members only. REGISTRATION IS NOW CLOSED. WE DO NOT SELL TICKETS AT THE DOOR. THE EVENT IS CONFIRMED, AND WE DO NOT EXPECT THE WEATHER TO CAUSE CANCELLATION AT THIS TIME. As a runner at high school in the late 1950s, Nelson Farris fell in love with, then started selling, Nike’s first running shoes. 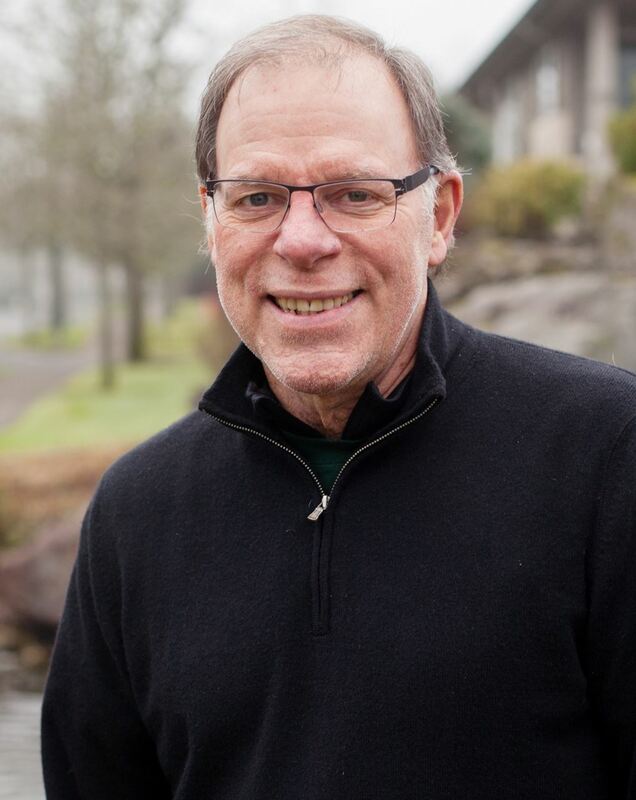 Since becoming an employee in 1973, Nelson has enjoyed over 20 different roles, including opening offices in Europe in 1981 and managing the Nike athletes’ presence at the 1984 Olympics. Farris is Nike’s longest tenured employee. Farris is now a fixture in Nike’s corporate education program, which includes ensuring each new employee understands the importance of Japan in Nike’s rich culture and heritage. With his long history with Nike, and as Senior Director in charge of the Nike story, Nelson has unprecedented insight into the past and present relationship of Nike with Japan, as well as what the future may hold. Following Nelson's presentation and Q&A session, network with fellow attendees while enjoying our delicious sushi appetizers and drinks, all for one great price. Note: No refunds given from 72 hours prior to event.